Now the fetch games don't have to stop when the sun goes down! 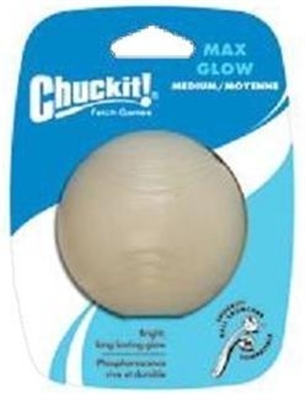 Introducing the new Glow Ball, for night-time play. 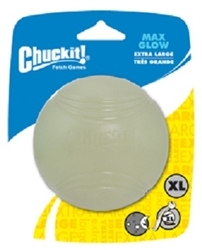 Simply charge the Glow Ball by holding up to a light source, resulting in a brilliant green glow. Compatible with the Small Chuckit! Ball Launcher.